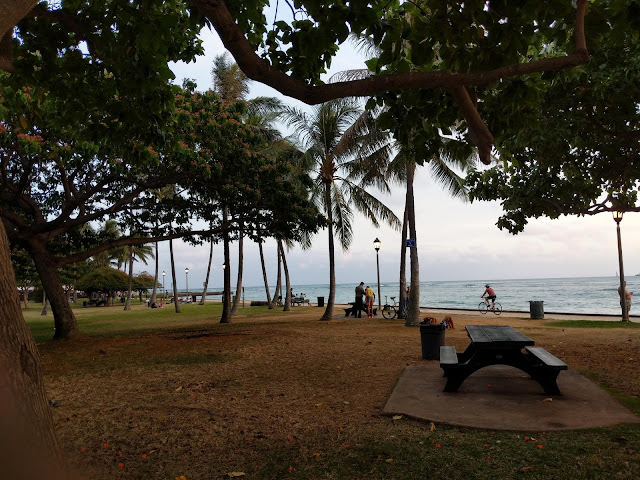 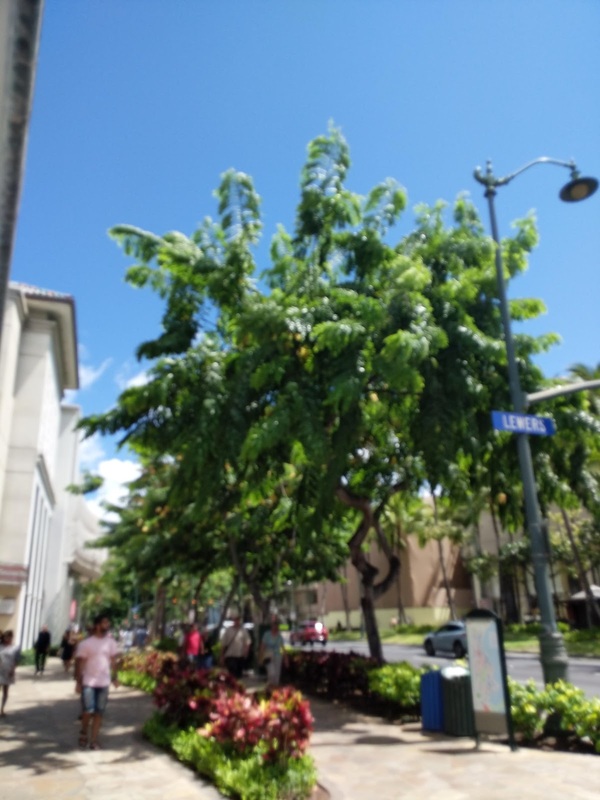 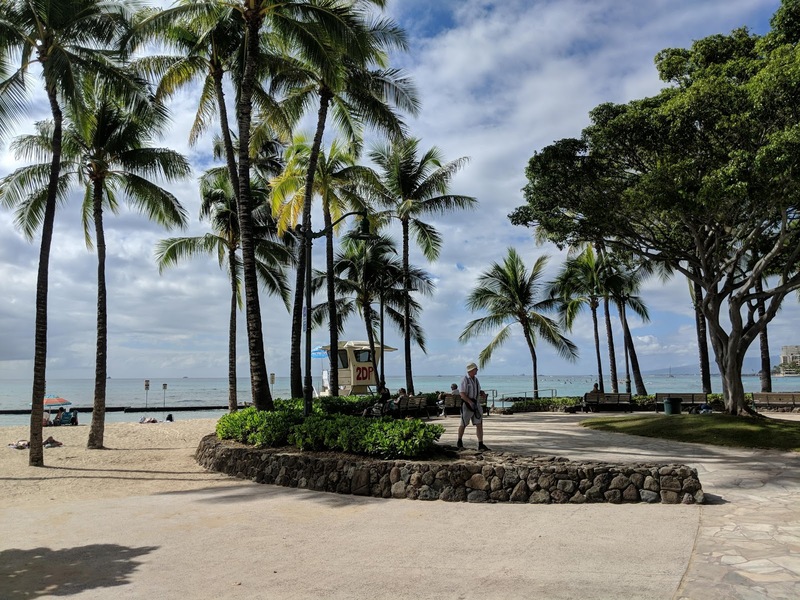 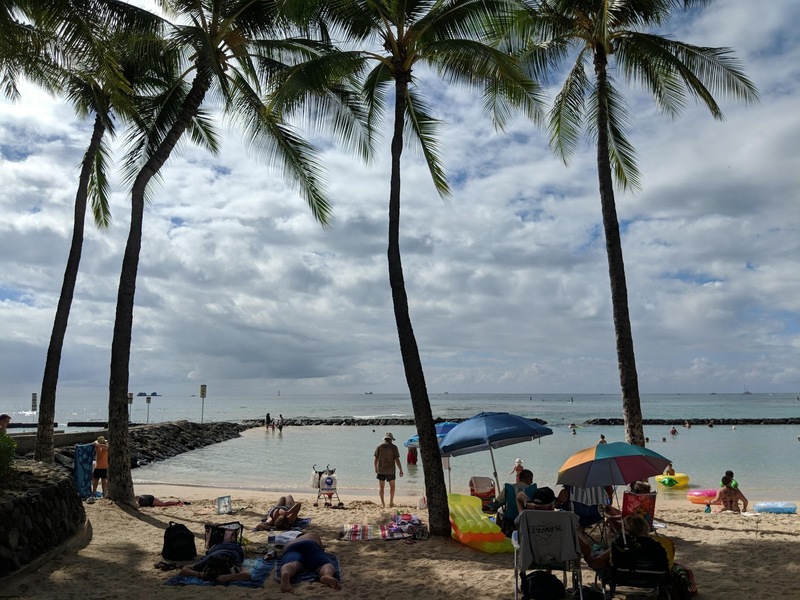 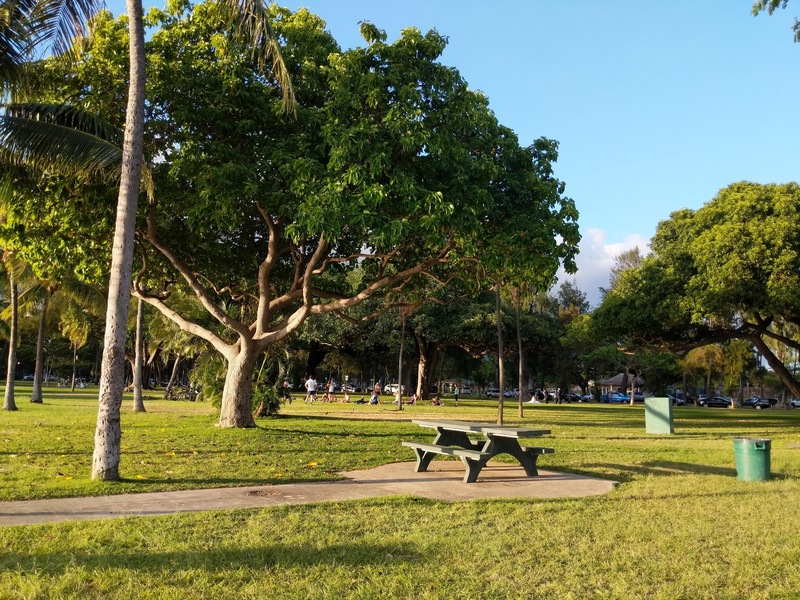 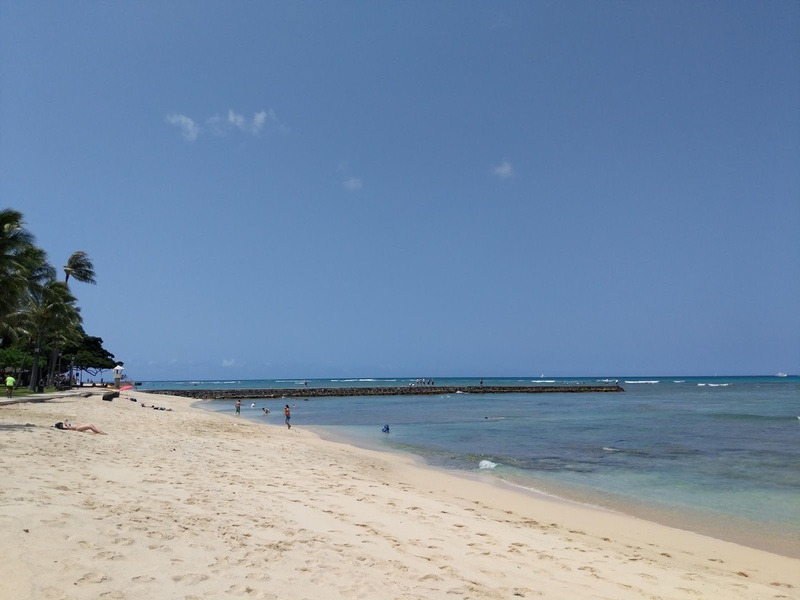 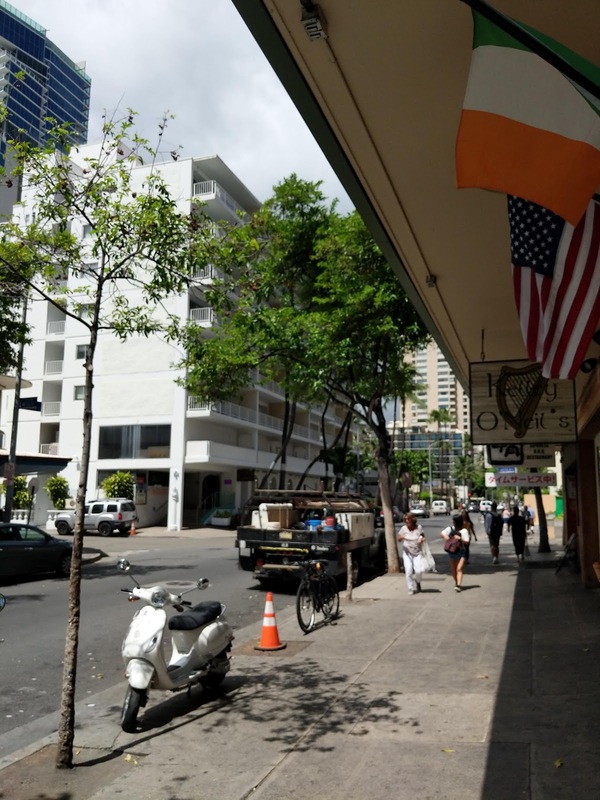 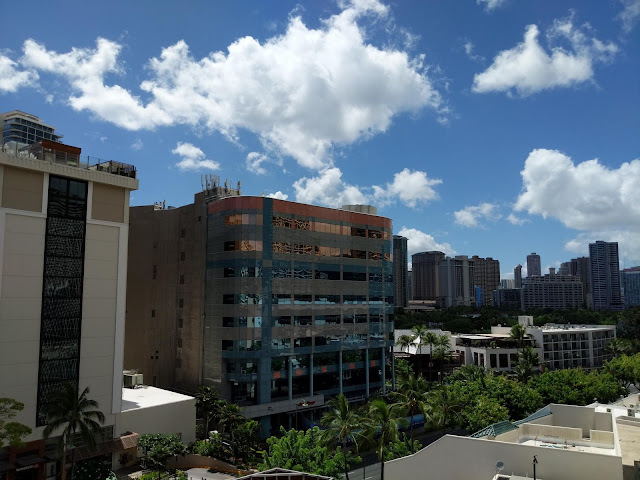 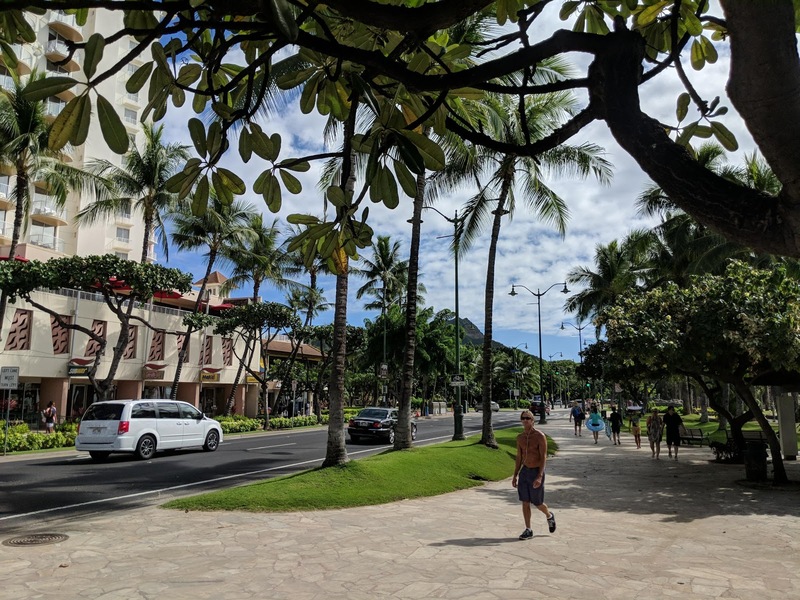 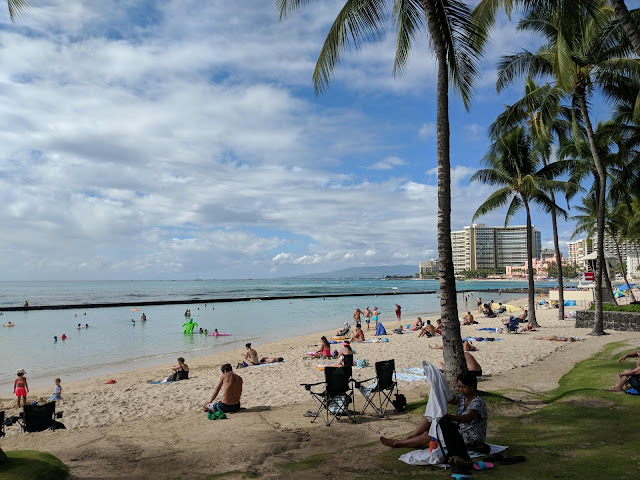 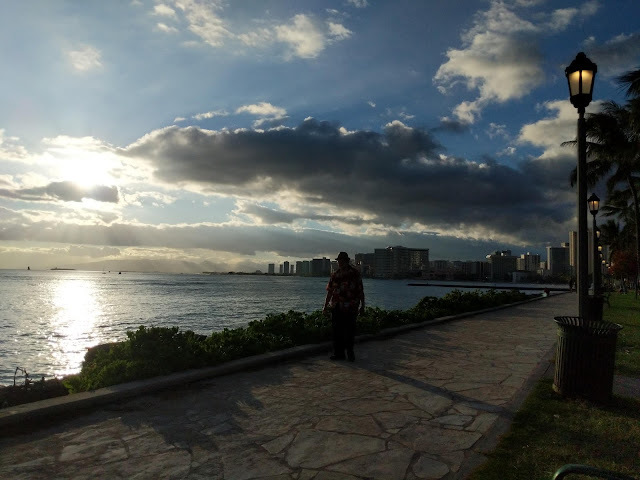 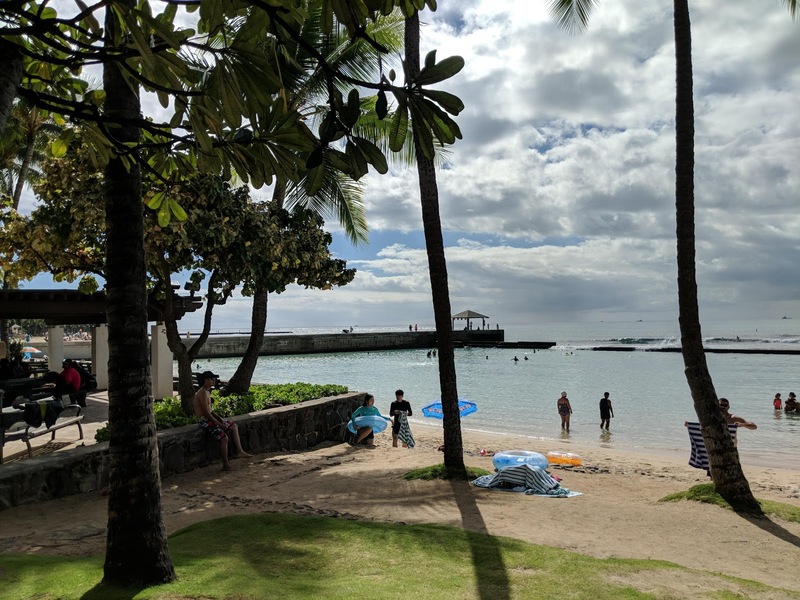 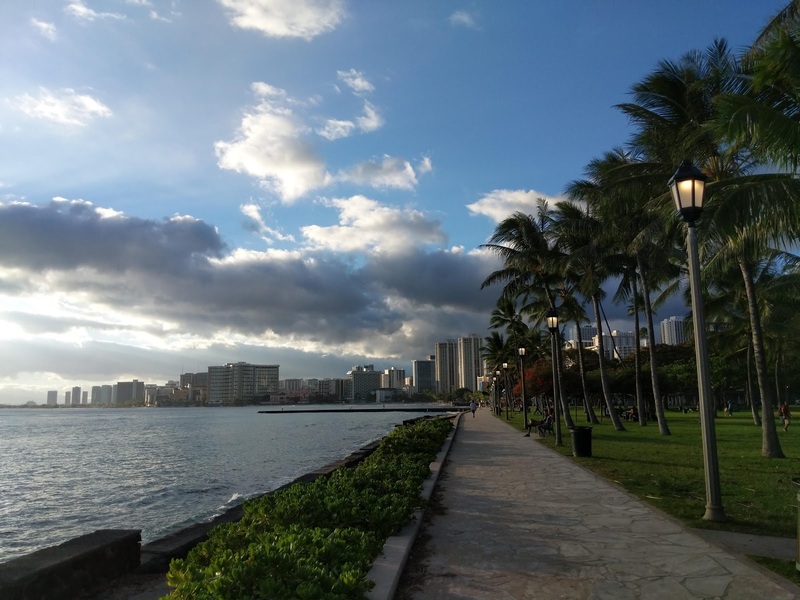 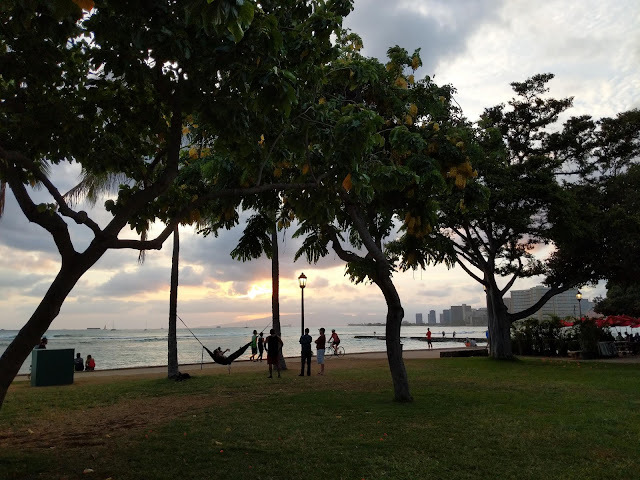 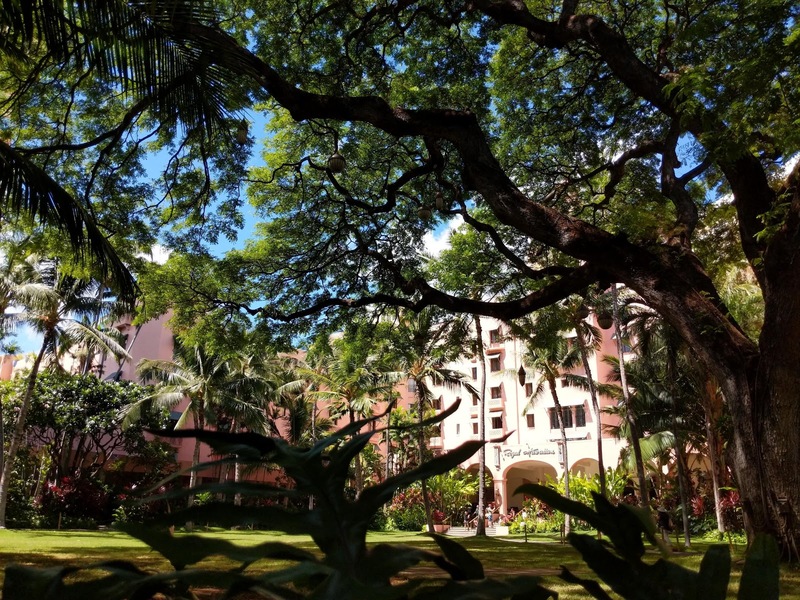 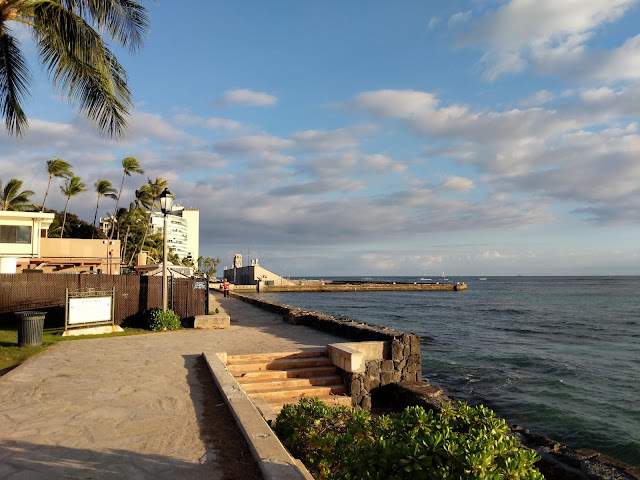 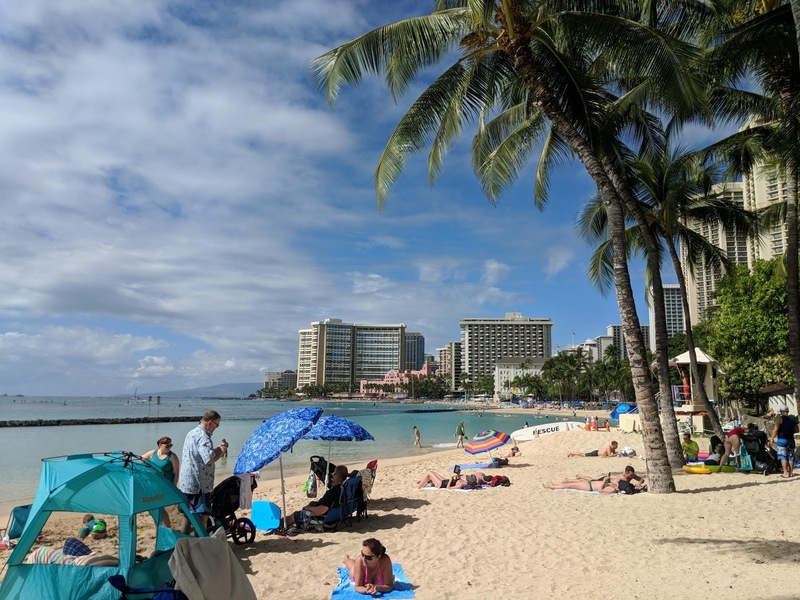 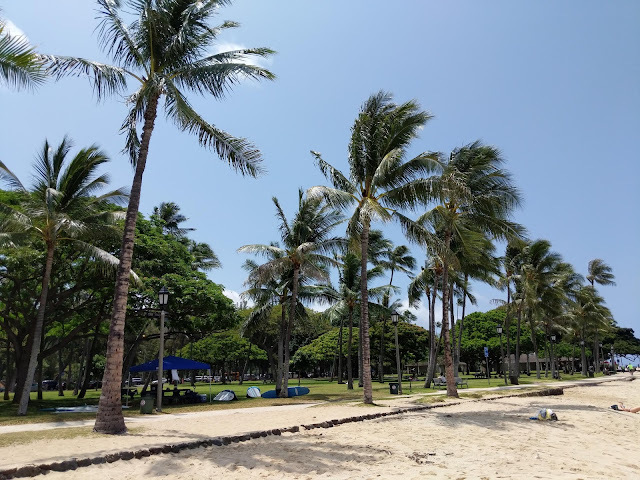 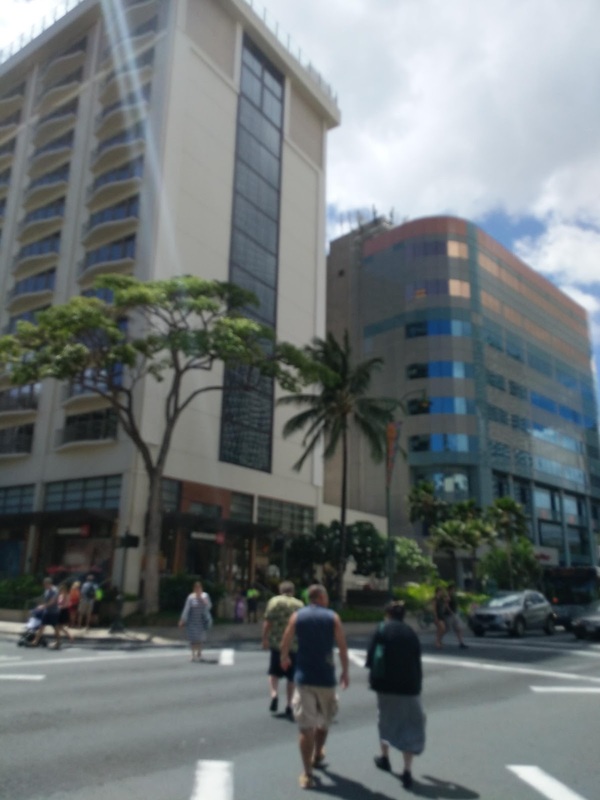 Sights and events around Waikiki and Hawaii. 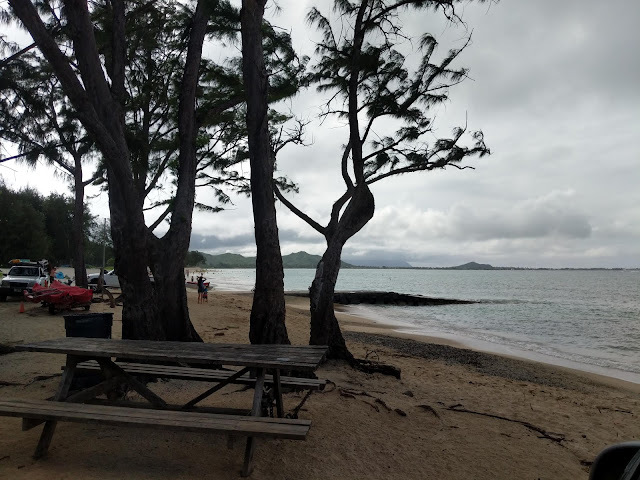 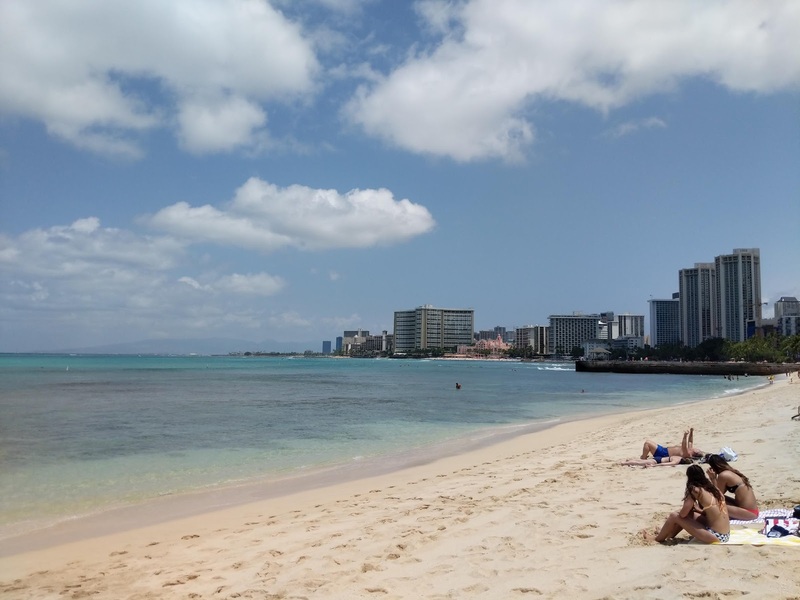 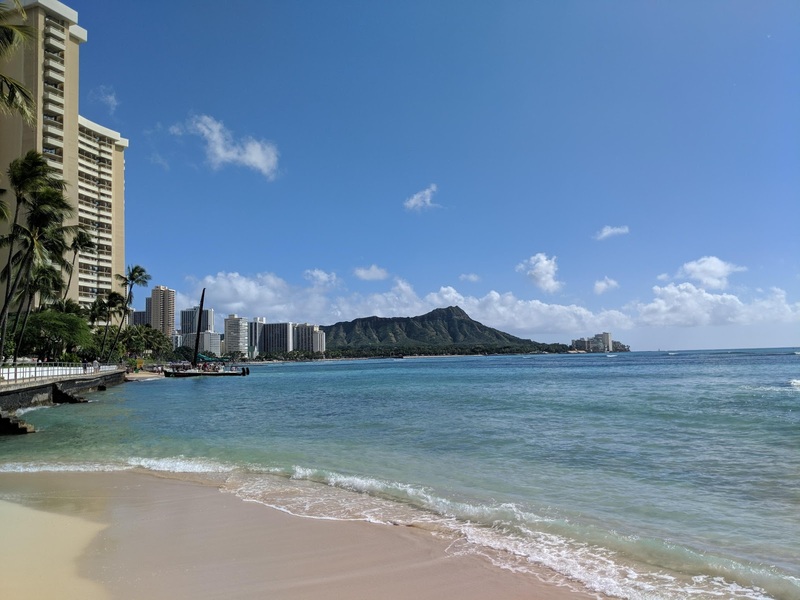 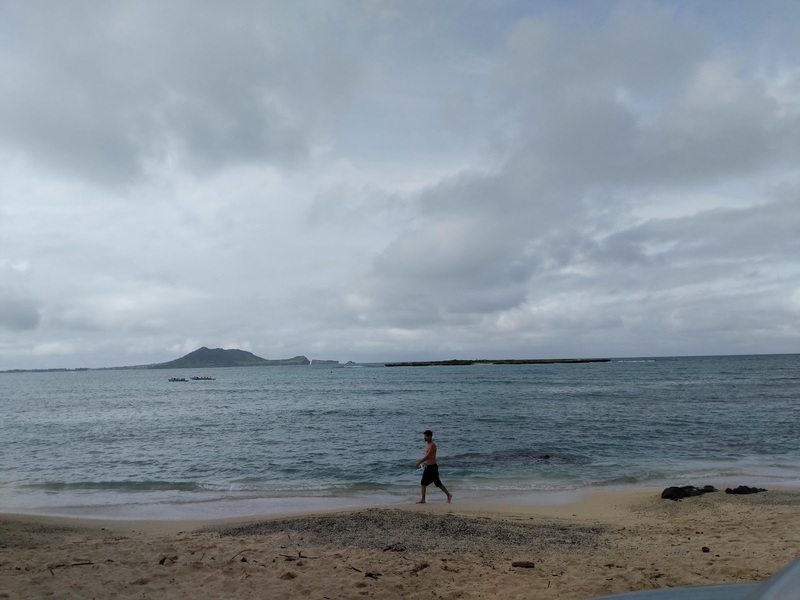 Kuhio beach, Kalakaua Avenue, Queens beach, Diamond Head...ALOHA!! 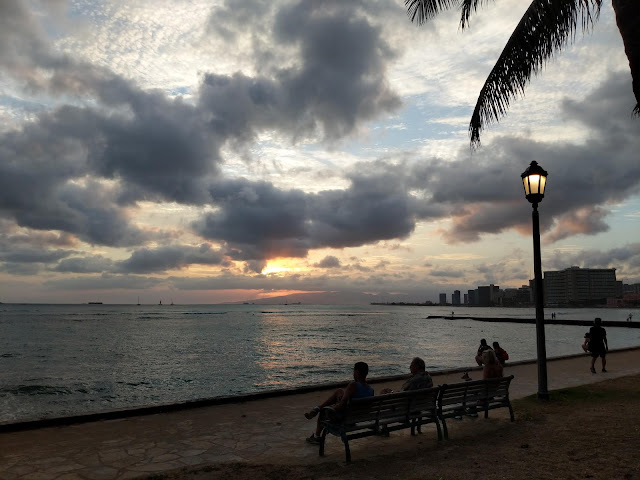 Click the logo above to visit our store! Breakfast at Cinnamons's Kailua - Great Breakfast!